Are you a chicken lover? 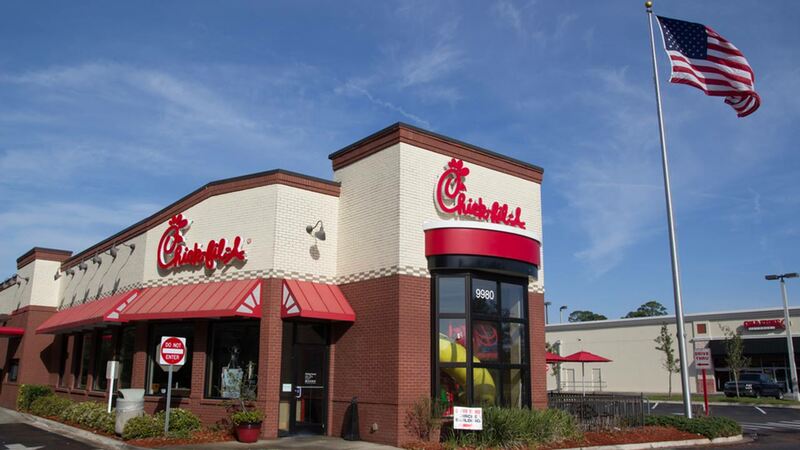 Well, you're in luck because Chick-fil-A is giving away free breakfast. You can get a free chicken biscuit or egg bowl if you download their mobile app and create a Chick-Fil-A account. The special offer begins Aug. 31 and is lasting until Sept. 30. For more information, visit Chick-fil-A's website.